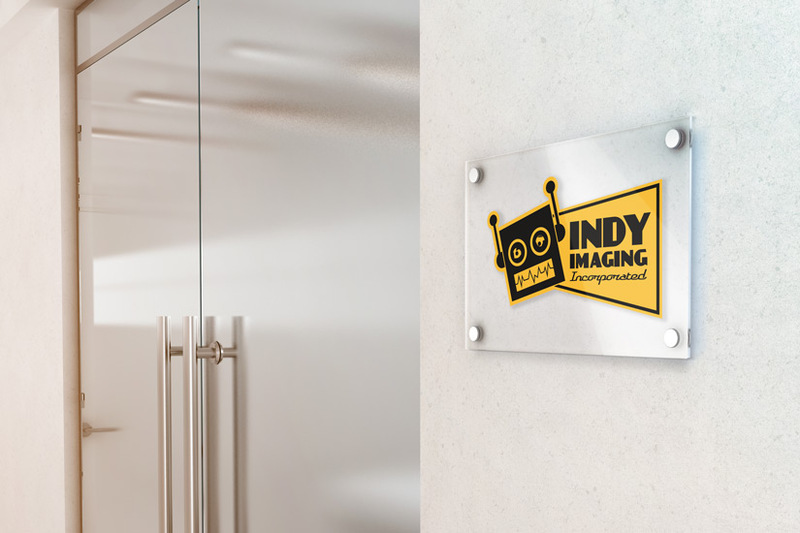 Acrylic Panels – Indy Imaging Inc.
Acrylic panels are used for high-end displays and indoor signs. 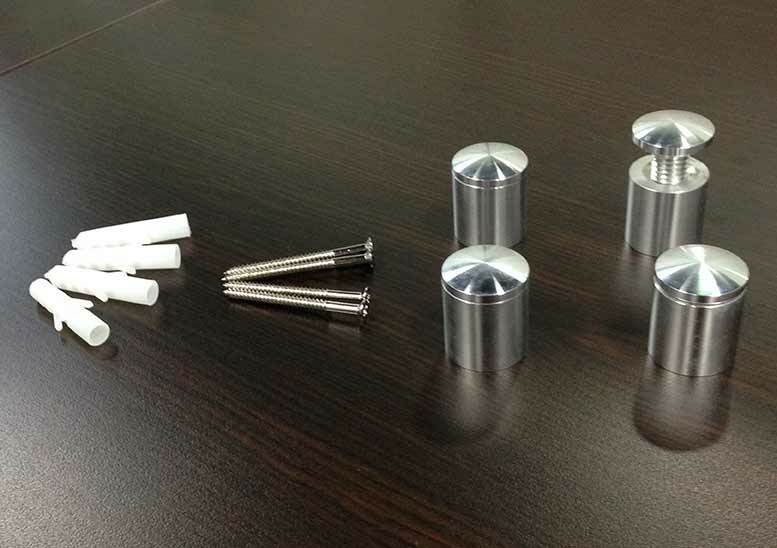 They most commonly come with flame polished edges and are mounted on standoffs. What to consider when ordering Acrylic Panels. . .
How are the Acrylic Panels going to be used? What edge treatment is needed? Are standoffs needed? If so, what size?